Mission Statement: To empower families and local communities through the establishment and competent operation of high quality charter schools throughout South Carolina. At the Charter Institute at Erskine, we believe schools deserve top quality support for students, families, and professional staff. We are committed to providing the support and opportunities for individual students and schools to achieve their full potential. We are dedicated to the creation and support of a culture where all schools thrive. The Charter Institute at Erskine is committed to robust partnerships with the State Department of Education, Charter School Alliance, membership associations, businesses and others that will empower our schools to be the best that they can be. 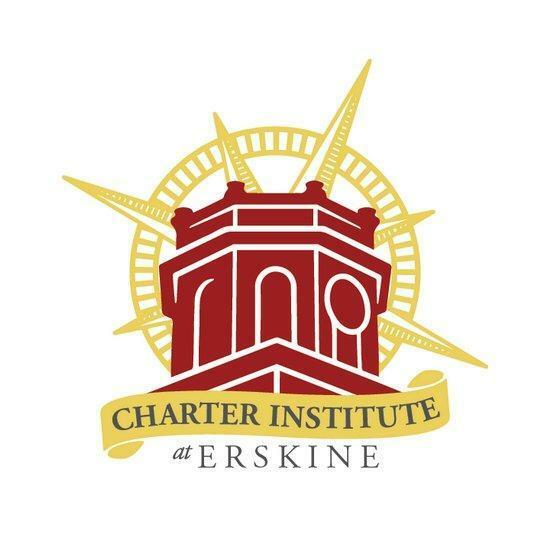 To visit the Charter Institute at Erskine website, CLICK HERE. To visit the Erskine College website, CLICK HERE.